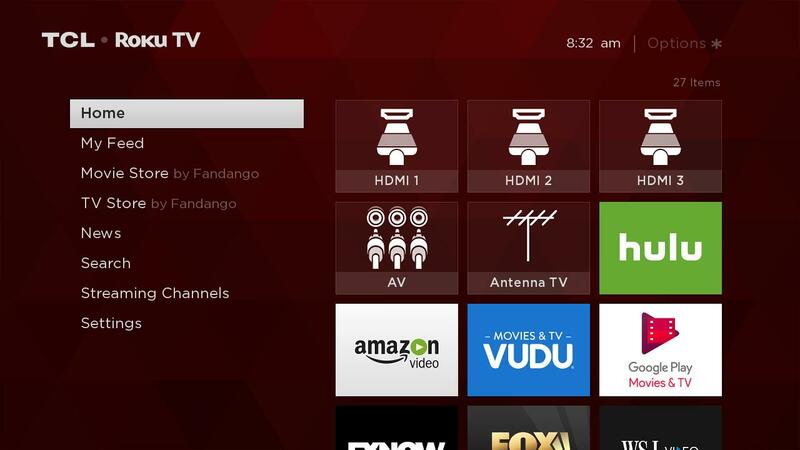 Press the Home button on your TCL Roku remote control. 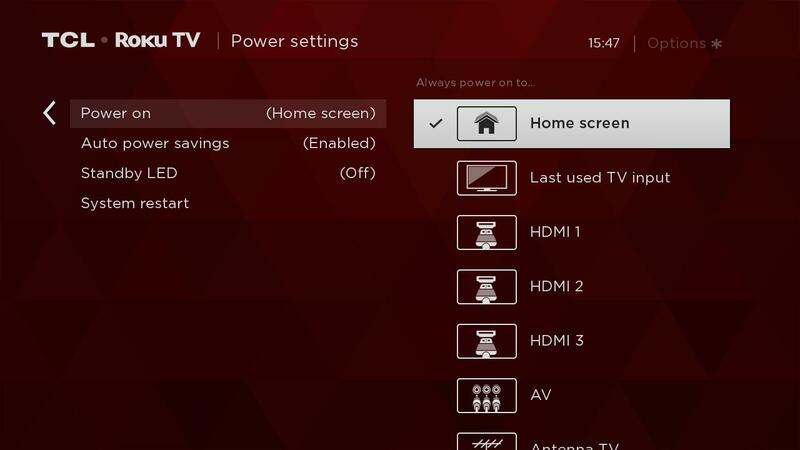 Press the Right arrow button and highlight the input that you would like displayed when you power on your TV. Press on your remote control. A check mark should appear next to your input selection. 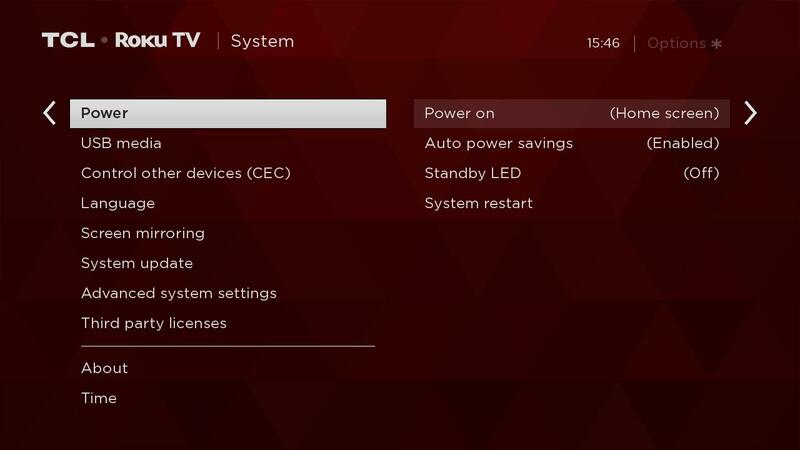 To confirm changes are applied, power OFF your TV then power it back ON. Missing sound, but the picture is fine.